Things are poised to get both 80's retro and futuristic in Neon Drive when it hits PS4 next week. Today, Slovenia-based developer Fraoula announced that its 80’s inspired retro-futuristic obstacle-dodging game, Neon Drive, is coming to PS4 on August 8th. For those that don’t know: Neon Drive first arrived on the scene back in November 2015 for iOS. Then in 2016 it came to PC, Mac, and Linux via Steam were 86% of users reviewed the game positively across 466 reviews. 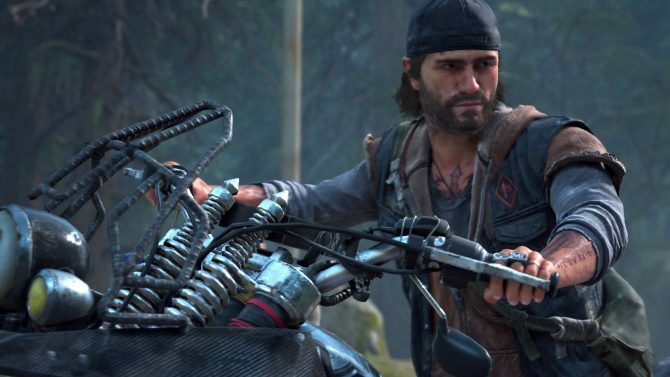 Now it’s set to make its console debut next week with the PS4. 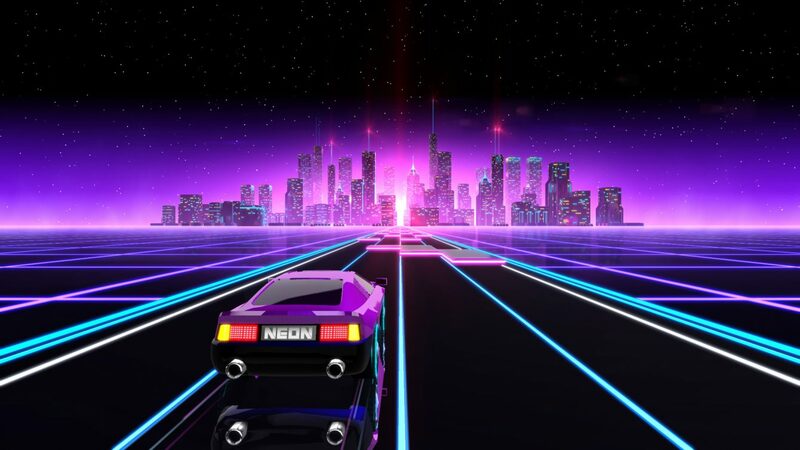 According to Fraoula, in Neon Drive you will participate in two-button gameplay inspired by arcade games of the 80’s, but set against futuristic backdrops. Your objective is to dodge obstacles and avoid dead-ends as you progress your way through eight different levels, each complete with multiple twists and perspective changes. In order to do this you will not only need to be able to react quickly, but push your short term memory to the limit. It’s currently unclear how much Neon Drive will cost when it hits PS4, but it costs $7.99 USD on Steam, so expect a price-point either equal to this or within the same ballpark.